This post is dedicated to all of you have ever donated to the Cystic Fibrosis Foundation (CFF) and to my dear friends who have the G551D mutation of CF. For those of you who have selflessly given up your money or time to help find a cure for Cystic Fibrosis, you have helped create miracles. Remember a few months back, I mentioned a drug, named Kalydeco, which should greatly improve the life of people with the G551D mutation? Well, as of yesterday it has become FDA approved and will start to be used by patients with that particular mutation. The price tag of the drug is at an annual cost of $300,000 a year which means that insurance problems will be the next struggle for those who are able to take the drug. 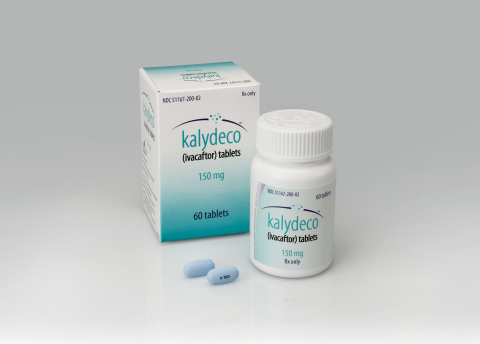 The reason for this high price tag is that Kalydeco is the FIRST drug to treat the UNDERLYING cause of CF. It works to correct the problem in the gene. Although I can not use this medication, because my mutation is DDF508 (the most common mutation which I share with 90% of the CF community), it is the biggest step toward a cure we have ever seen. The CF community is all abuzz, and rightfully so. We are all anxious to hear that this disease has been cured! Your donations have helped to create this groundbreaking, miracle drug. Thank you for all your contributions. To my fellow CFers who have the G551D mutation, I honestly could not be happier for you. I hope that your weight improves, your lung function improves, and that this drug adds YEARS to your life. You all deserve it so much, and this is a reminder of why we all have to keep fighting each and every day. Now, let’s get moving on a DDF508 pill, shall we?